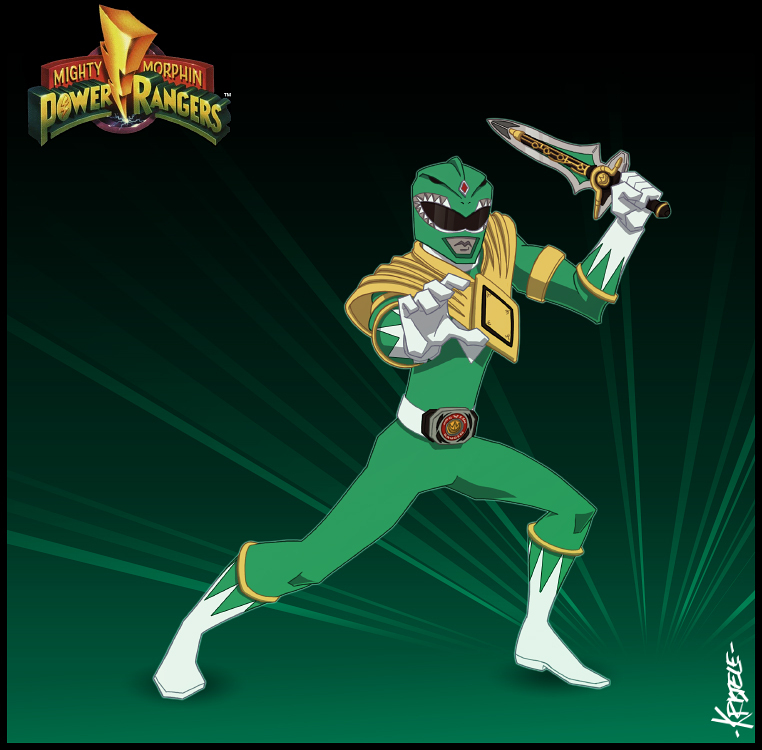 Tommy - The Green Ranger. MMPR - Tommy. HD Wallpaper and background images in the The Power Rangers club tagged: photo. This The Power Rangers photo might contain wicket.